Don’t be caught negotiating about issues you weren’t aware of ahead of time. Gather all data about the house necessary to negotiate with knowledge. 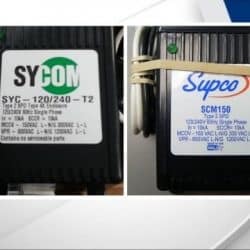 Get your systems checked before the builder's one-year warranty runs out. 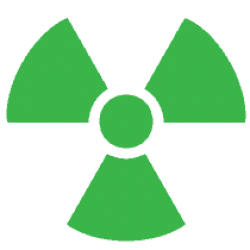 Protect your home from radioactive gas that penetrates homes without notice. 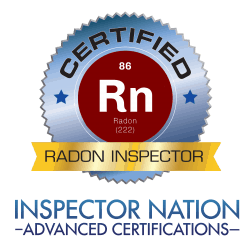 Let our Certified Home and Radon Inspectors be a part of your Home Solution Strategy. 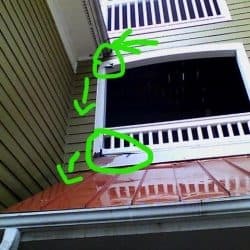 If you’re a Realtor, our Certified Home Inspectors are always SentriSmart™ Mobile ready for your convenience and pride ourselves on the well-earned reputation of being extremely easy to work with because we communicate clearly with customers and make our reports easy to understand. 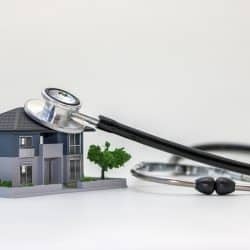 Perhaps you’re a Home Buyer that needs a Home Inspection Report to keep your deal going, our Home Inspectors understand the pressures surrounding real estate deals, that is why we always communicate clearly, in person, and in our easy-to-read web-based reports. 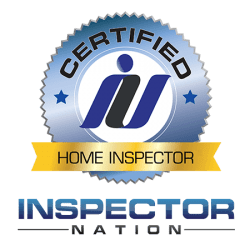 Home Inspection is our passion and our customers are family. 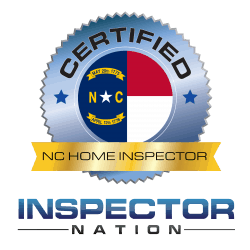 Your first inspection with us will not be your last! 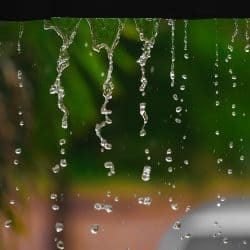 We understand that Life has a way of distracting Home Owners from taking proper annual maintenance care of their homes. 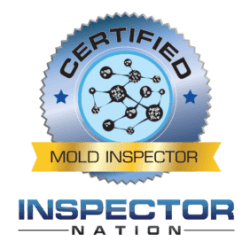 Allinspected should become a part of your Home Solution Strategy, and if you don’t have one, contact us, we’ll help create one. 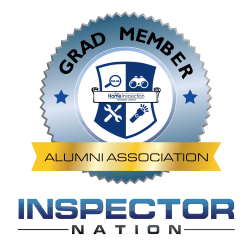 Schedule your inspection today. Serving the Wake Forest NC & Raleigh NC Area. Very professional, honest and any and all phone calls answered. I had a great experience! Thank you! Your First 5 customers with us get on Entire Inspection Cost! Don’t wait until it’s too late. Click below to schedule an appointment.